For more than 10 years Emily Pantelides worked as a news anchor and reporter for a half dozen different TV stations across the nation covering everything from the Olympic games to breaking news. She started her career as an intern at WTVT and WFTS in Tampa, then attended the University of Florida where she worked at the local PBS affiliate WUFT. After graduating she worked as an anchor and reporter at TV stations in Augusta, Georgia, Roanoke, Virginia, and Jacksonville, Florida. She spent her last five years in news at WPEC-TV in West Palm Beach, serving as the station’s main morning anchor. During Emily’s tenure in news she won numerous awards for her reporting from the Associated Press and won a first place award for general reporting by The Society of Professional Journalists. Emily was also awarded a spot in Georgia Trends magazine’s “Who’s Who in Broadcasting” and received the Georgia Association of Broadcasters prestigious GABBY award. 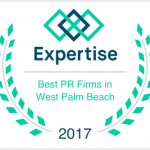 Emily’s experience with media relations and crisis management led her to become the media expert and spokesperson for Next Era Energy, a Fortune 500 company. Emily served as a highly trained media spokesperson, including on crisis communications teams. In her role, Emily was responsible for press training, developing and launching innovative media campaigns through traditional and social media channels and company reputation management. Emily opened her public relations and consulting company, because she knew she offered something in the area other PR firms didn’t, a direct connection to the media. 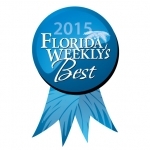 In 2015 The Sun Sentinel nominated Pantelides PR & Consulting “Workplace of the Year”, Florida Weekly named Pantelides PR & Consulting “Best Up and Coming PR Firm” and the firm’s innovative and highly visible “Perfect Vodka Amphitheater” campaign was nominated for a GCPR award. 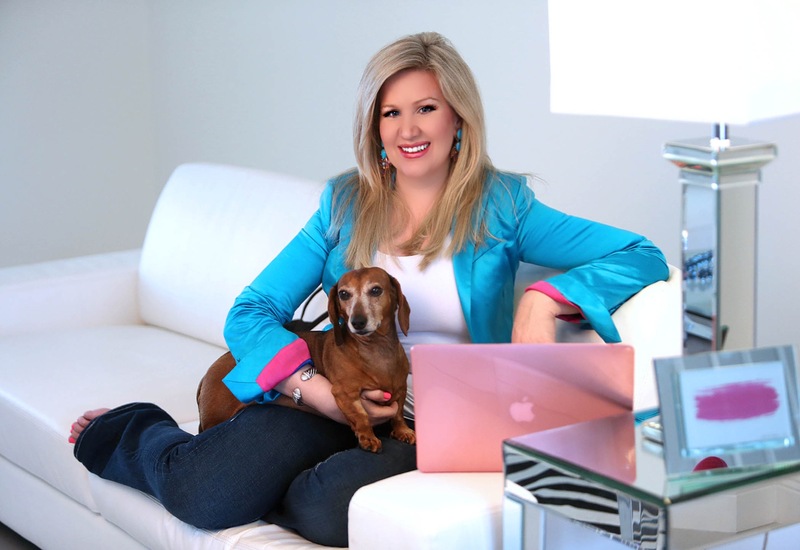 In 2016 Emily was nominated as Women of the Year by the Palm Beach North Chamber of Commerce and won Young Professional of the Year from the Palm Beach North Chamber. 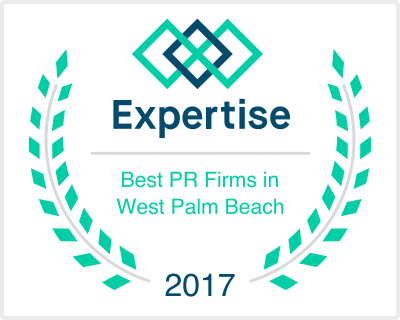 In 2017 Expertise named Pantelides PR & Consulting one of the “Top 16 PR Firms in West Palm Beach”. Emily’s success is simple. She knows what the media is looking for because she was media! For her, press coverage is a matter of a phone call to former colleagues and dear friends and you won’t be able to find that in many other places. Emily is heavily involved in the Palm Beach County community and is currently serving on numerous non-profit Board of Directors including: American Red Cross, Quantum House, March of Dimes, Jupiter Police Foundation and the Dean’s Advisory Council for the Wilkes Honors College of FAU. Emily also served on the board of directors for Boys and Girls Clubs, Best Buddies, Opera Fusion, The Honda Classic CoTOURe Club, The United Way Women’s Leadership Council, KidSanctuary event committees, and the leadership committee of the Humane Society of the United States 2015 gala. Emily served as the chair for Big Dog Ranch’s 2014 and 2015 signature event at Mar-A-Lago, Wine Women & Shoes, where she helped raise more than $750,000 for animal welfare. In 2016, Emily chaired the ARC’s Cowboy Ball to raise money for children and adults with developmental disabilities and has chaired Quantum House’s annual Sugar Plum Dreams Holiday Brunch three years in a row. In 2017 Emily chaired Habitat for Humanity’s gala raising the most money in the charities gala history. Emily is also a proud graduate of the Leadership class of 2016. Emily also hosts two television shows on CBS12, Spotlight on Business and Extraordinary People and writes “Emily’s Picks” for Palm Beach Illustrated magazine. 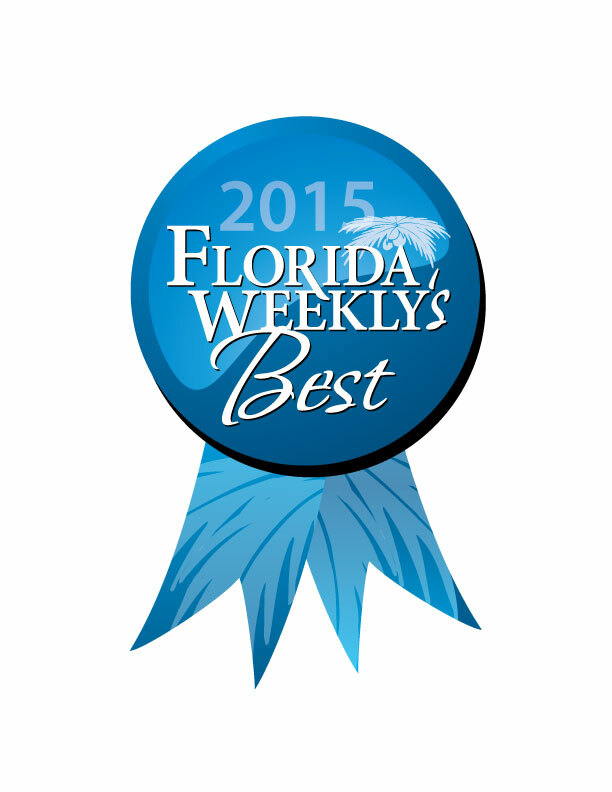 “Perfect Vodka Amphitheater” campaign nominated for a GCPR award.